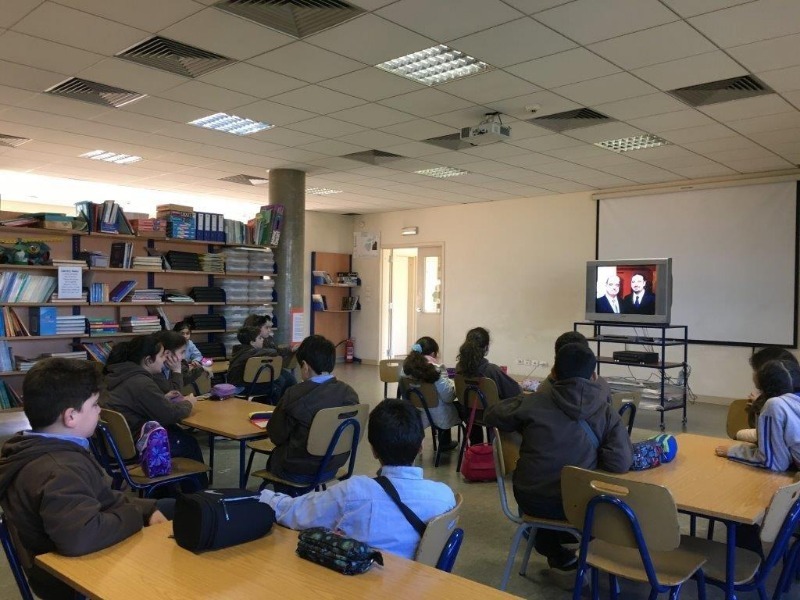 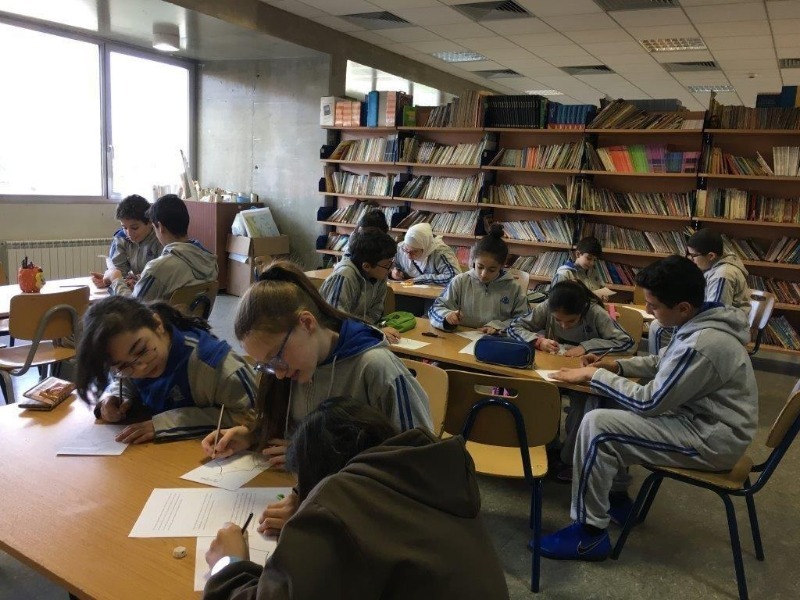 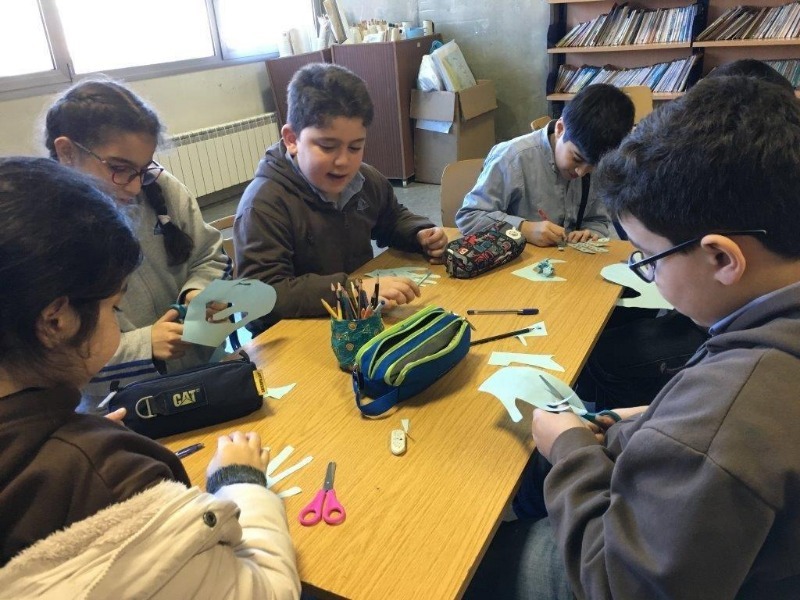 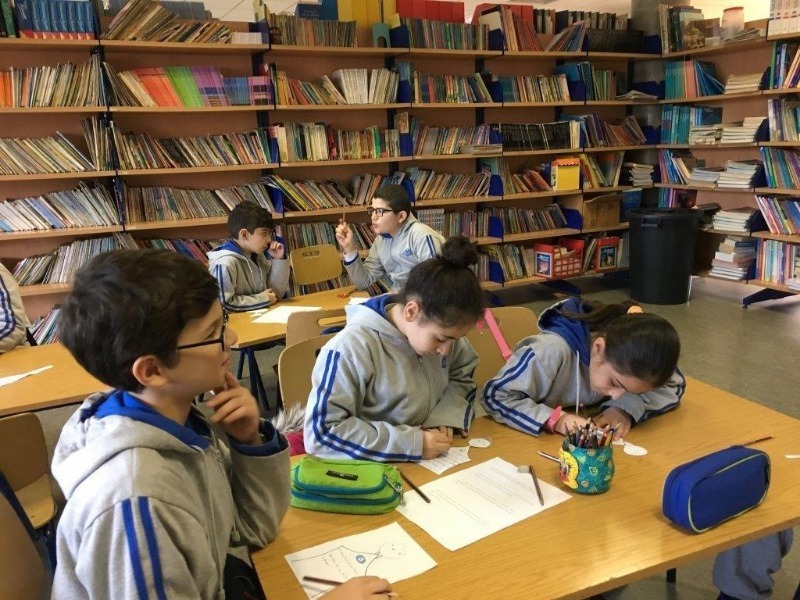 In memory of Martyr Sheikh Rafic Al -Hariri, cycle II students watched a documentary about the great deeds that Sheikh Rafic Al-Hariri did for the common welfare of his country and other countries. 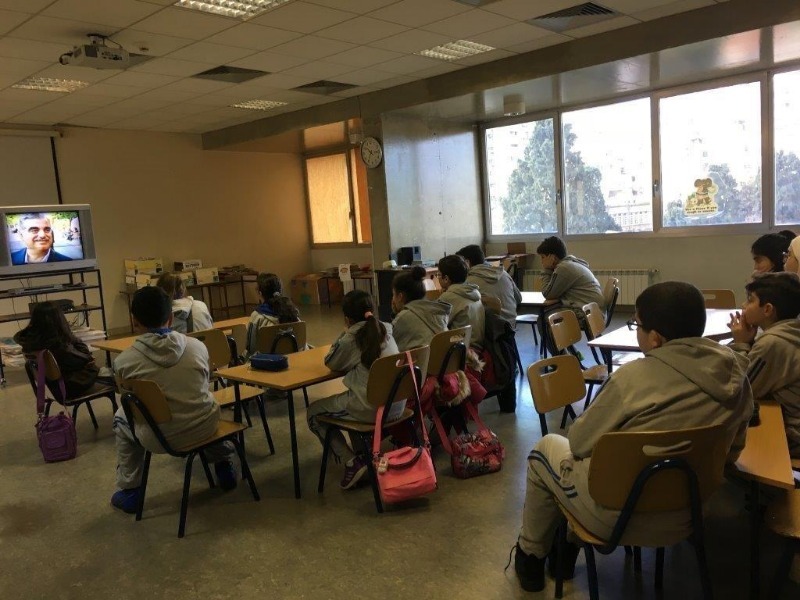 Marty Rafic Al-Hariri’s passion and dynamism motivated the students. 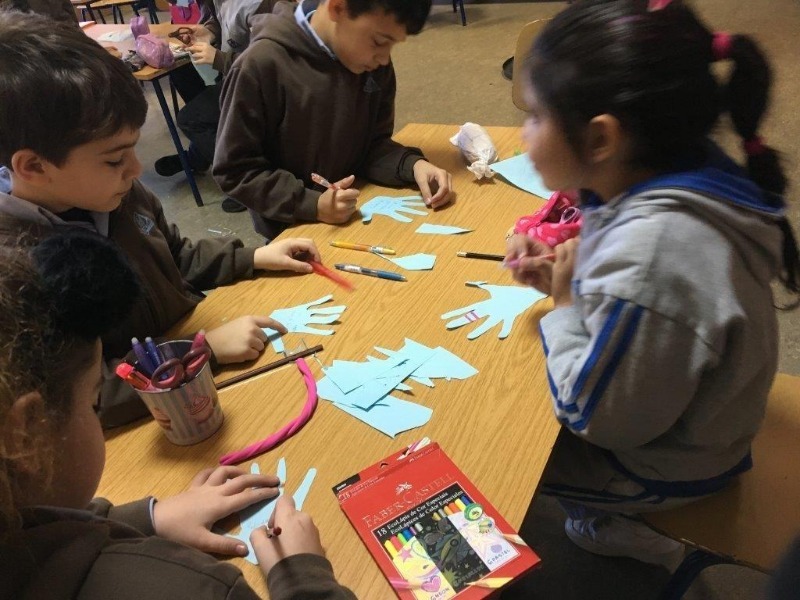 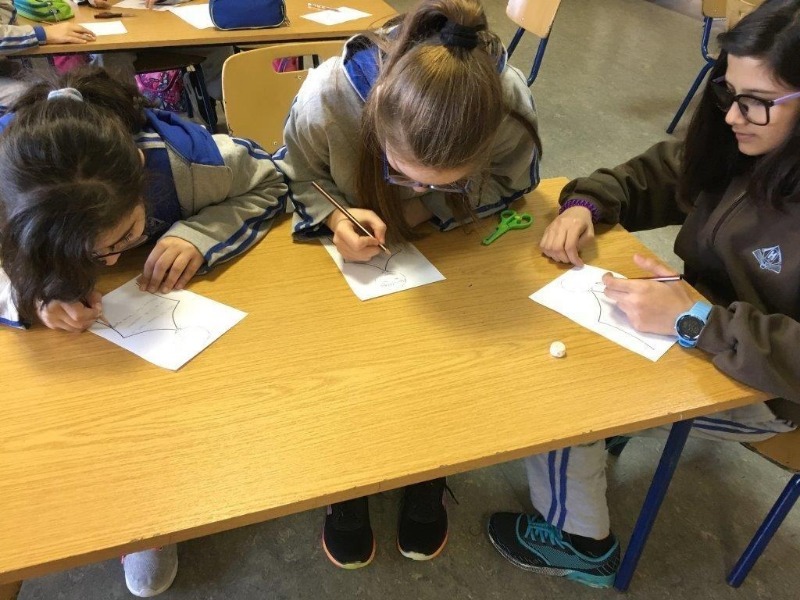 After that, the students wrote thankful notes, poems and paragraphs on small paper patterns, expressing their feelings towards the great man. 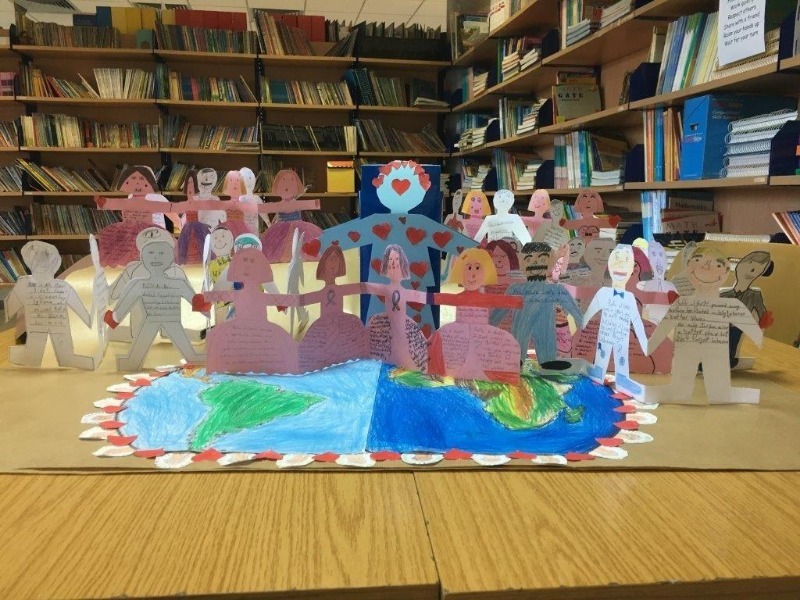 The patterns were assembled and displayed on bulletin boards.